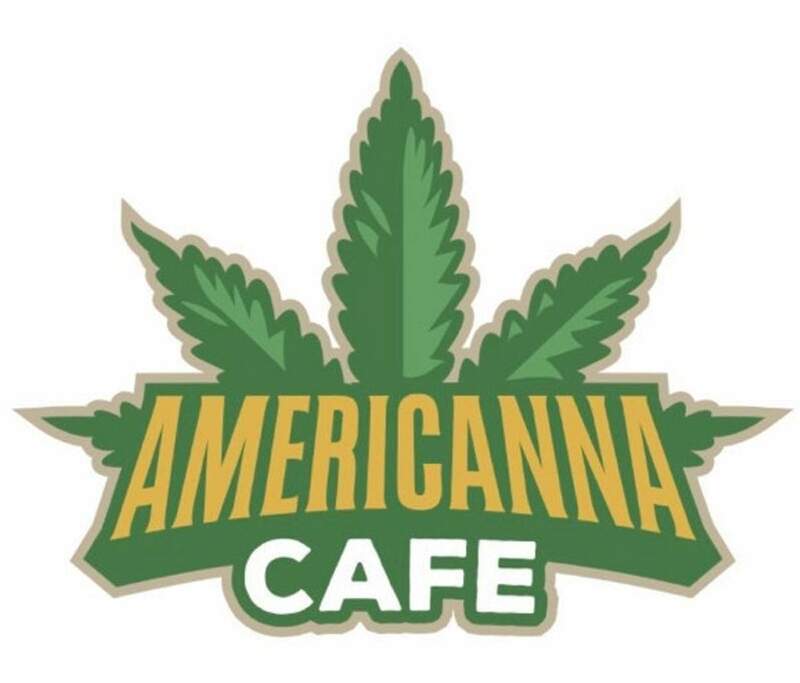 West Coast Ventures Group Corp. – the parent company of the Denver area restaurants – is partnering with North American Cannabis Holdings to present to you AmeriCanna Cafe – a food truck that will offer food in its most perfect form, infused with cannabis. 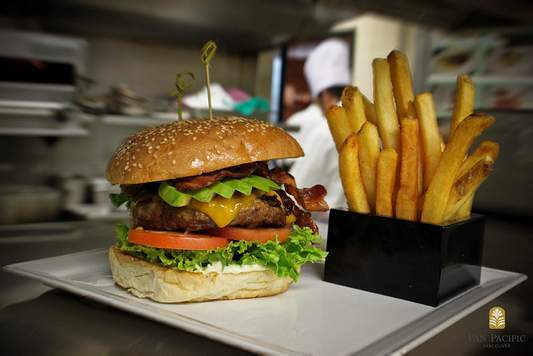 The food truck will show up in pop-up venues near dispensaries in Colorado. In early January, WCVC announced they were partnering with California-based Biolog Inc. to make the cannabis-infused meals using technology called CannaStix – solid seasonings and spices that contain cannabis extracts. For now, WCVC is only using the CBD versions of CannaStix. AmeriCanna Cafe will hit the streets of Colorado spring 2019. A specific launch date and locations have not yet been announced.